Basically, I'm using this as a promo to announce a series of Doctor Who inspired images in the future. Spread out over [Insert time-line here], you will see an entire season of a brand new Doctor. 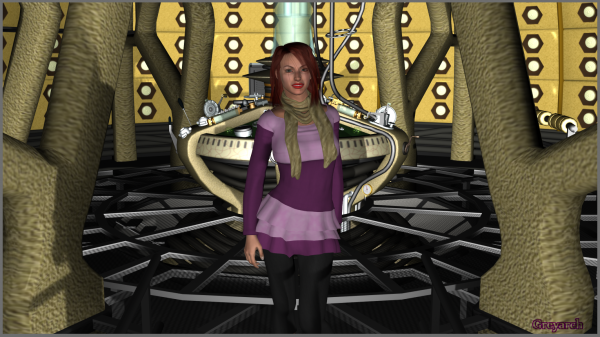 Announcing now: Caitlyn Sandsmark, companion to The Doctor! pamac (5 years ago) Inappropriate?